It’s been over five years since the war in Syria has been going on. The war itself has claimed lives of more than a quarter of a million people, and has left the survivors homeless, with no means of earning a living. In a time like this, the residents need all the help they can get, and it gave us utmost joy when one of our own decided to help out the people of Syria. 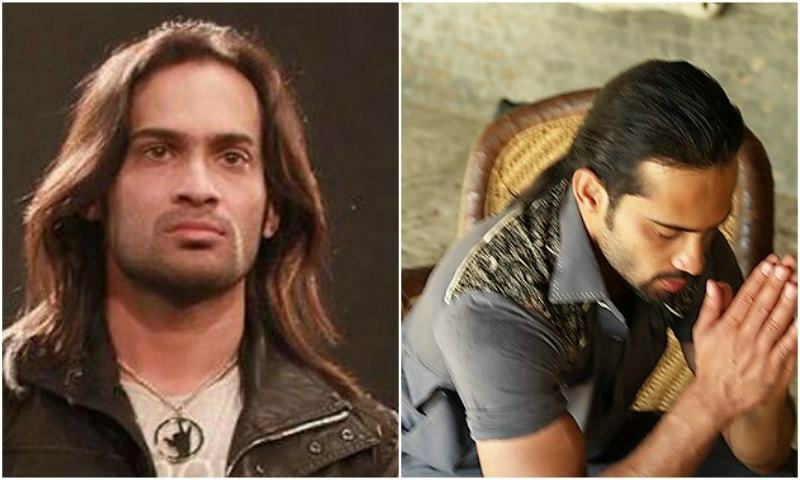 The man we are speaking of here is Waqar Zaka, the host from ‘Living on the edge’. 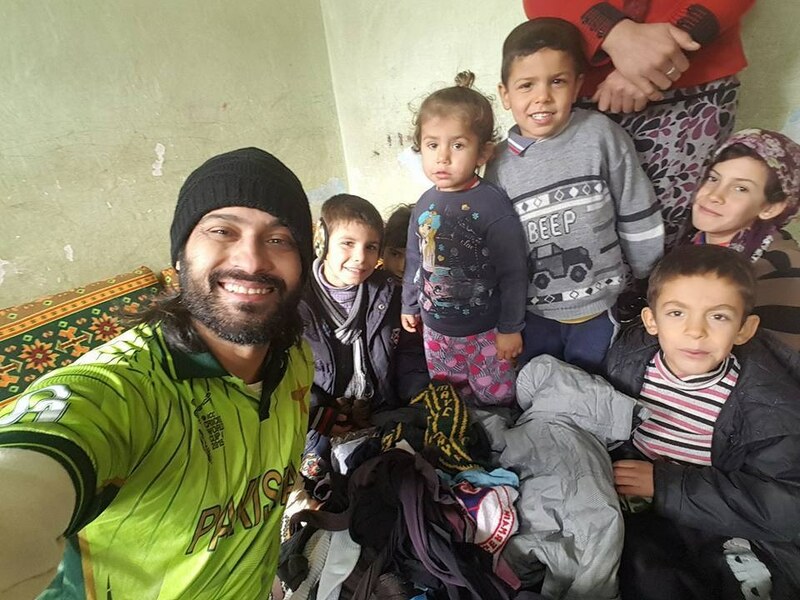 What melted our hearts was the fact that Waqar Zaka travelled to Syria himself, and made it a mission to help the homeless there in any way possible. 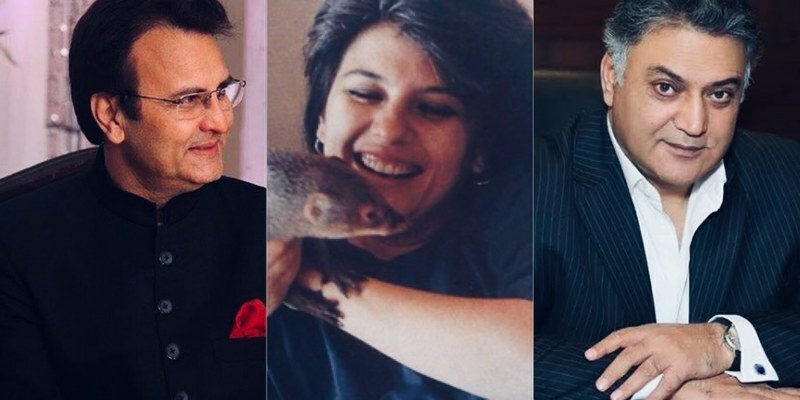 And that too on New Year’s! While half the world partied away, Waqar made a move to do something that was beneficial for mankind. This included providing money, as well as clothes to those in need. Check out the video that has all the details of Waqar Zaka’s trip to Syria. 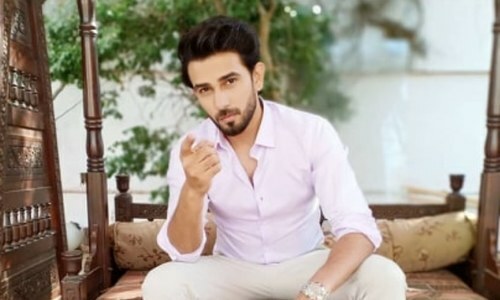 In the video, we see Waqar distributing money and clothes, however, he also explained that not many people were willing to come on the camera, hence not everyone he helped was shown. 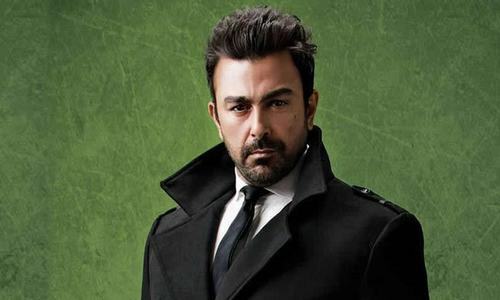 Throughout the video, we see Waqar travelling and commenting on the situation of the city. He explained that all the towns are not a war zone, but there are numerous people who need money, homes and jobs. 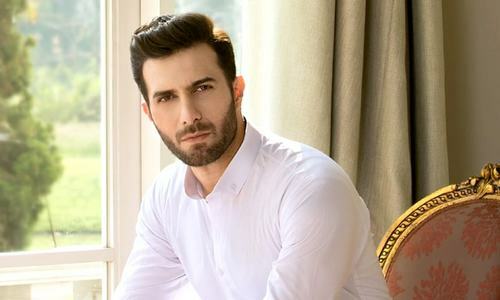 The video then moves on to Waqar donating USD 400 to one family, and USD 500 to another. The families stated that this amount is enough to feed them for at least a month or so. This statement alone broke our hearts as we at times, spend a larger amount simply shopping away. 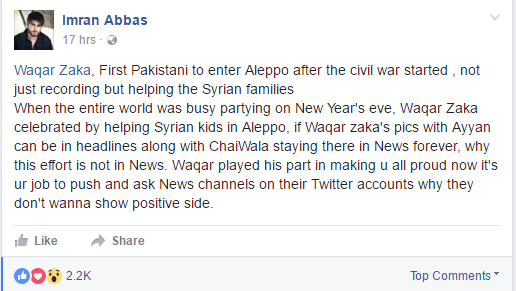 Also, we loved the fact that Waqar made sure that the Syrians knew all the money came from Pakistan. The donation amount that was given out, as stated in the video is, Rs10 lakhs. Well Waqar, your video not only left us teary eyed, but has also motivated us to show our support to the Syrians. We wish more celebs would take initiatives like Waqar Zaka. 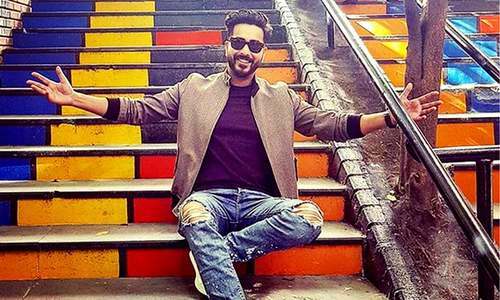 Supporting Waqar and the good he’s been doing, Imran Abbas also recently put up a status on Facebook.